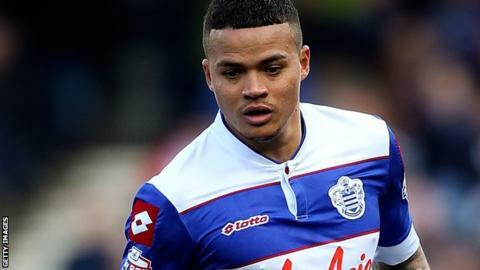 QPR midfielder Jermaine Jenas faces a minimum of six months on the sidelines after suffering a serious knee injury in training. The former Tottenham player, 31, has ruptured the anterior cruciate ligament in his right knee. "We'll be taking him to a specialist later this week to decide the next course of action," said QPR's head of medical services Dr Peter Florida. "At this stage it would appear he'll require a full repair." Jenas, a former England international, has been hampered by injuries for much of his career, including damaging his Achilles in 2011, while playing for Aston Villa. He has complained of hamstring trouble since joining Rangers from Spurs in January last year, and has recently been out with a calf problem. Florida added: "JJ is in fairly good spirits, all considering. He's in a positive frame of mind. "He's just one of these very unlucky players when it comes to injuries."